Events - Bold Move Intl. 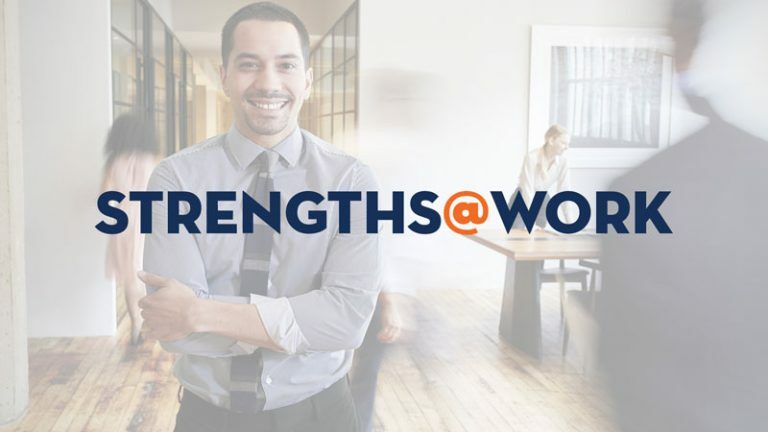 Learn how your unique combination of strengths sets you apart and design actions to put those strengths to work. 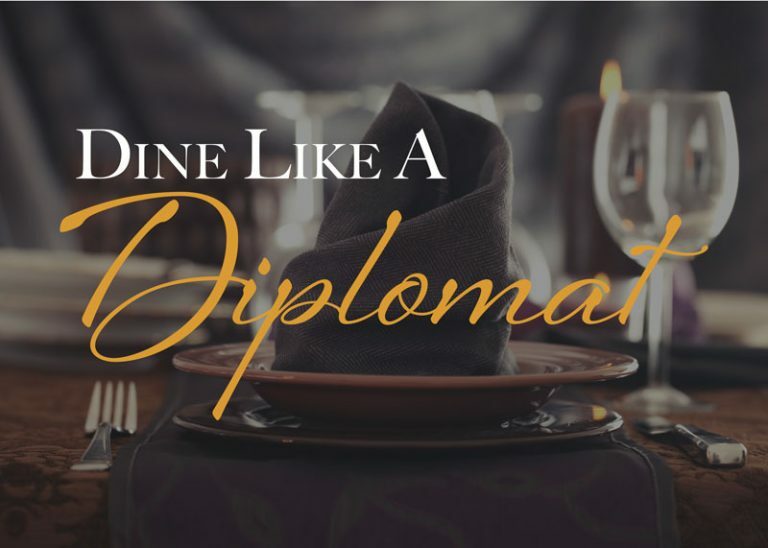 Dine Like a Diplomat delivers world-class tools for professionals to dine confidently anywhere and with anyone. 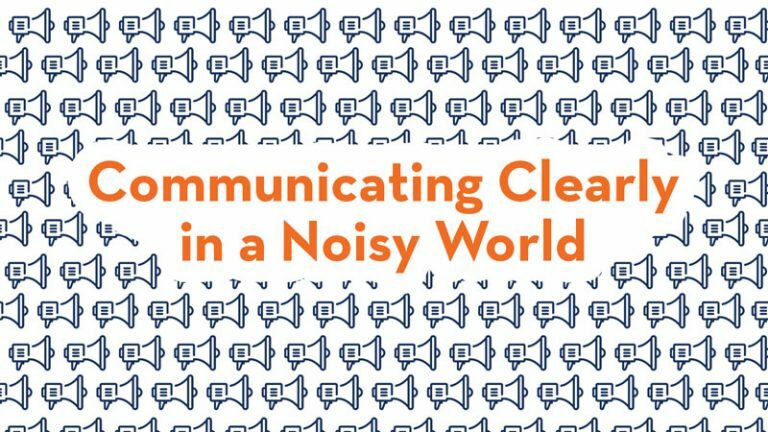 Discover a framework that helps you clarify your message and communicate to customers in a way that gets them to respond. Bold Move International is a coaching and consulting firm based in Greenville, SC. We equip leaders with the right tools so they can make bold moves and see stronger results.